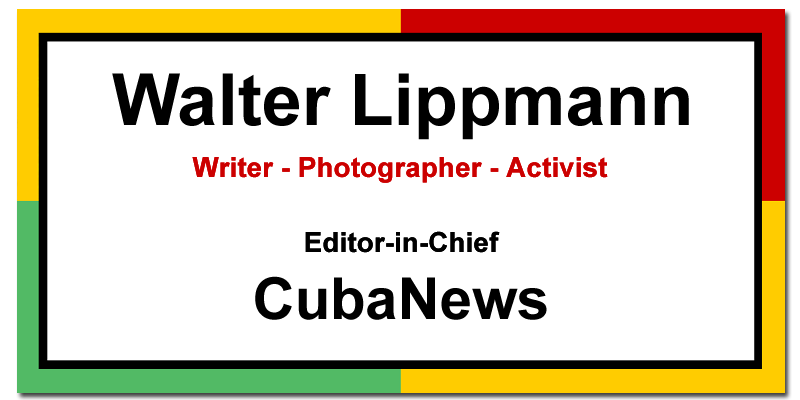 A CubaNews translation by Walter Lippmann. Only 14% of Russian citizens support the destruction of Lenin’s statues, according to a survey by the Levada center published by the daily Kommersant. Sociologists say that, for many Russians, he is a historical character with a lot of symbolism. Lenin’s role in history is viewed positively by 57% of the people who participated in the survey, which is 17% more than 11 years ago. Every year the number of Russians who show a favorable attitude towards the revolutionary increases, they said in the Levada center. In the polls of 2006, 2016 and 2017 there is a slight increase in Lenin’s popularity. More and more people are seeing it in a “completely positive” perspective. While 17% consider Lenin to have played a “rather negative” role in Russia’s history and 5% consider their actions to be very negative. “There is a decline in the intensity of the controversy over events that occurred a hundred years ago. For the people Lenin is the founder of the Soviet period, the first leader of the Soviet state, “he said. One-third of the Russians are in favor of keeping Lenin’s body in the mausoleum of Red Square. “Those who want to keep Lenin in the mausoleum are always a minority (in 2012 it was 25% and in 2006, 38%). The question is where to bury it, “says Alexei Grazhdankin, deputy director of the Levada center. Among the most popular places are the St. Petersburg Volkovski Cemetery and the Kremlin. “The most common is that respondents say that the burial place of Lenin are the walls of the Kremlin and that corresponds to the role it represents for citizens. People think they played a big role and their burial emphasizes that symbolic role, “says Grazhdankin. According to the survey only 4% fully agree with the statement “Lenin’s monuments should be demolished”, while 10% are “more or less in agreement”. The vast majority do not agree. According to Grazhdankin, in recent years the attitude of Russians toward Soviet symbols is improving. “Even in Moscow the majority support, in one way or another, that the monument of the Felix de Acero be restored (referring to Félix Dzerzhinski, revolutionary founder of the Cheka),” explains the sociologist.